The Tidal Basin Stronghold will release on April 5, 2019. It will be first “expansion” content in The Division 2 and will unlock World Tier 5 loot, which is expected to be around gear score 500. In Tidal Basin agents will battle it out against Black Tusks who have setup stronghold in West Potomac Park. 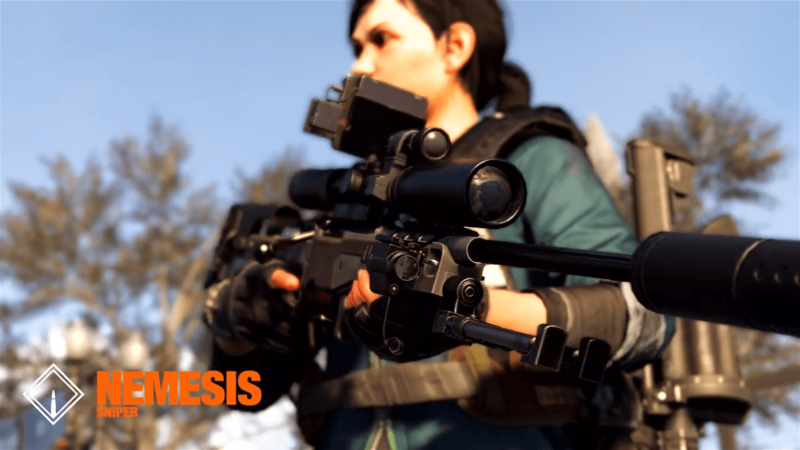 Coming on April 5, 2019 with Tidal Basin are two new exotic weapons – “Nemisis” is an exotic sniper, and “Psetilence” is an exotic light machine gun. These are the first two exotic weapons in their class. Developers haven’t released how agents will be able to unlock these weapons but if it’s anything like the other weapons expect a lot of grinding for exotic weapon parts. Also coming on April 5 with Tidal Basin and the new exotic weapons are all new gear sets. In total there will be 3 new gear sets released on April 5, 2019. The gear sets are labeled as Hard Wired, Ongoing Directive and True Patriot. Prior to release it is unclear what the talents of these gear sets will be. The final content update on April 5 is the apparel event. The apparel event will allow agents to unlock unique clothing items that they can equip to stand out from other agents. By far the most exciting part about the year 1 content trailer is the announcement of the new 8 person raid “Operation Dark Hours”. Operation Dark Hours is the first raid and will be released on April 25, 2019. The new raid will feature 8 agents, a new feature for The Division 2 as previous raids have all been 4 agents. 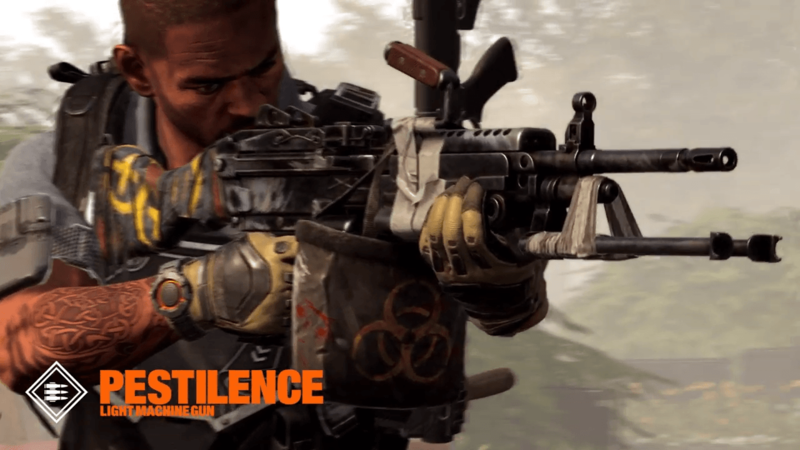 For players who participate in the matchmaking PvP element of the Division 2 the new map Fort McNair will be released on April 5, 2019.